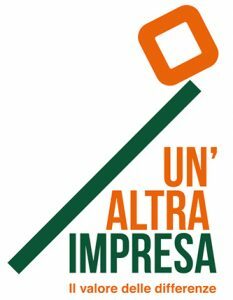 The businesses of the GRUPPO MATI 1909 of companies revolve around nursery-garden production, offering quality products and services to the world of ornamental plants and gardens. 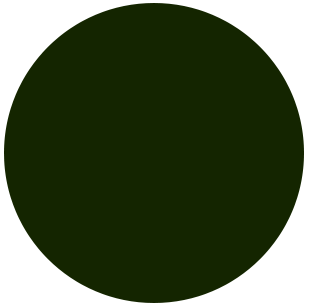 In addition to the nursery, there is a consulting and planning service for gardens of all shapes and sizes, with skilled garden specialists who carry out every project, including incidental works. In order to disseminate a green culture, training is organized for enthusiasts and professionals who wish to increase their knowledge. 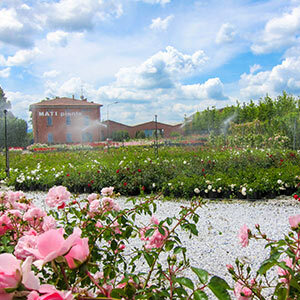 For quality of life, there are the kitchen gardens, a return to our origins from 110 years ago, and farm catering with Tuscan flavors and products. 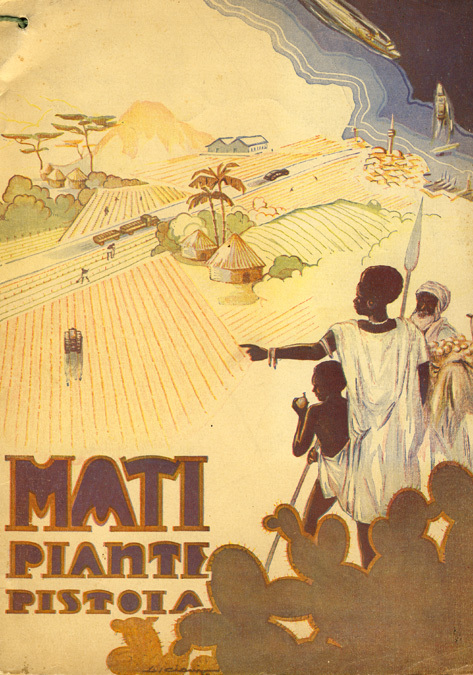 Mati catalogs from 1920 to today, the story of a company and a century of its history. 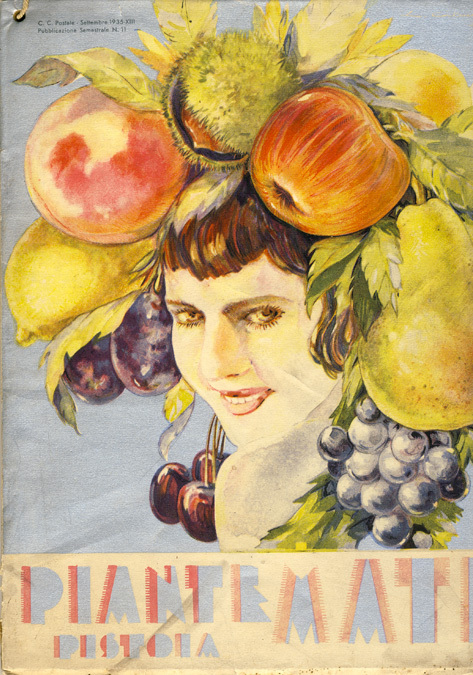 The company was founded by Casimiro Mati at the end of the 1800s as a family-run vegetable farm. Later, in the early years of the 1900s, as a result of the eldest son Mario’s insight and skill plus the help of his brothers Arnolfo and Arnaldo, it was transformed into a plant nursery company. 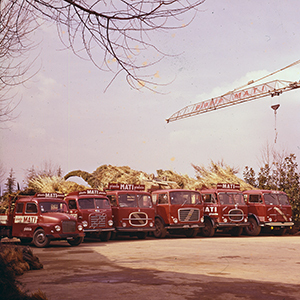 In a few years, the company grew and the choice to produce quality material rewarded the three brothers as their work enabled them to develop and expand the area under cultivation. 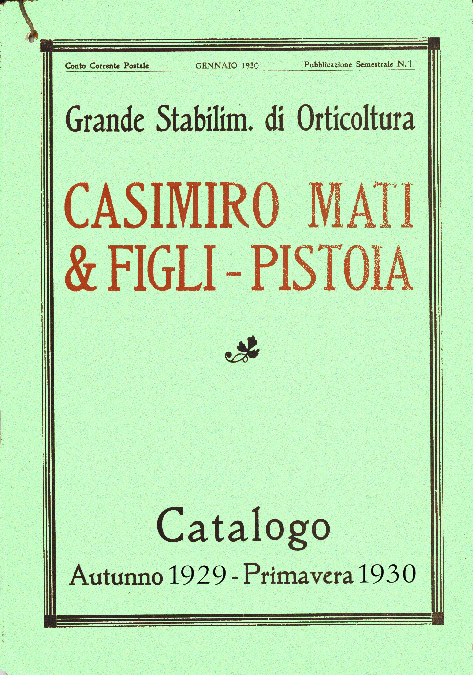 Today the fourth generation is leading the GRUPPO MATI 1909. 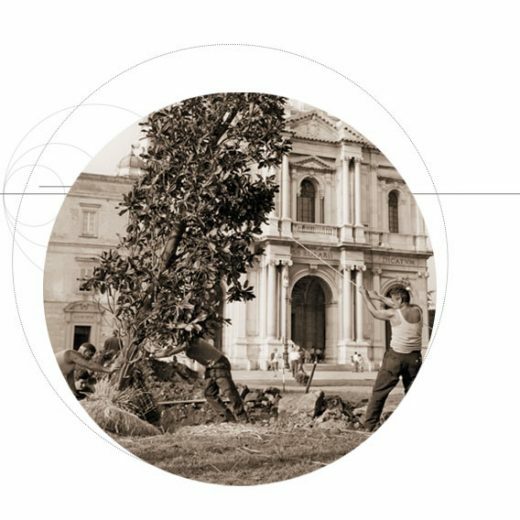 Andrea, Francesco, and Paolo are the three brothers who now administer the five innovative and dynamic companies that fall under the red tree that symbolizes MATI 1909. 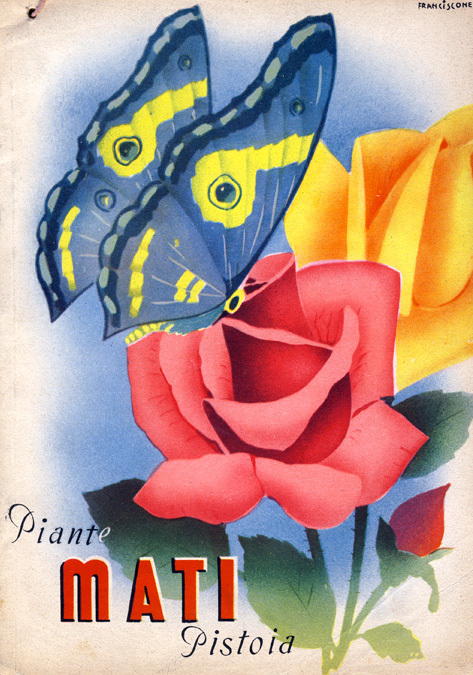 Piante MATI Pistoia was founded in 1909 in Tuscany, as a dynamic family-owned company. 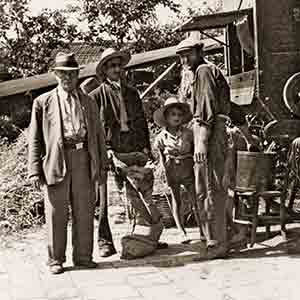 It maintained high-quality production using traditional methods while simultaneously being innovative – just like today. In cultivation nurseries, research is carried out regularly, both independently as well as in collaboration with various universities and research centers, to select new varieties in addition to finding new technologies and innovative products that can increase the quality and range of cultivated plants offered. 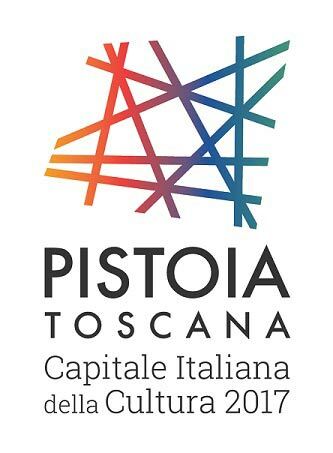 In the four production nurseries, located in different areas on the Pistoia plain, cultivation techniques appropriate to each species are applied to the crops, each oriented towards sustainability. Some plants are grown in the ground according to traditional nursery-industry practices; others are grown in technological containers for ready availability as well as to guarantee a strong root system. 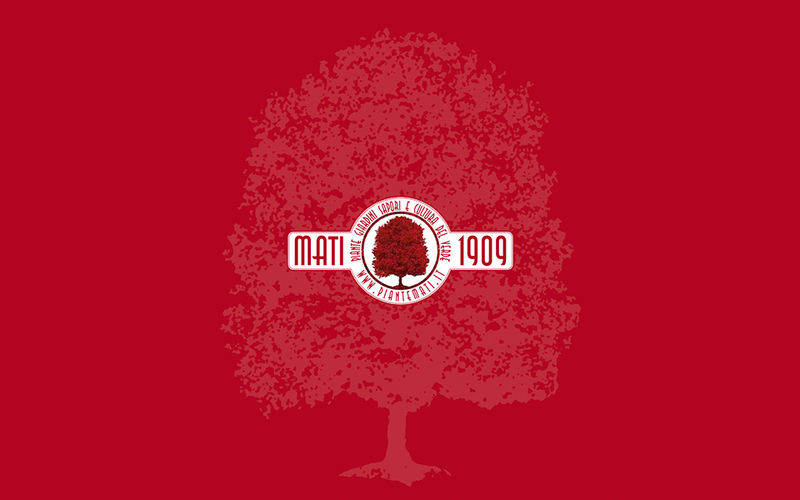 Thanks to its hundred-year-old history, Mati 1909 has for years selected trees plantations and individual trees of various sizes and qualities called “specimens“. The company specializes in deciduous and coniferous trees varying in height from 2 to 12 meters, screening shrubs and bushes for natural barriers, roses, Mediterranean plants, citrus fruits grown in terracotta pots according to the art of Renaissance gardeners, ornamental shrubs and many other plants to be used in constructing gardens, public green areas, and landscapes.